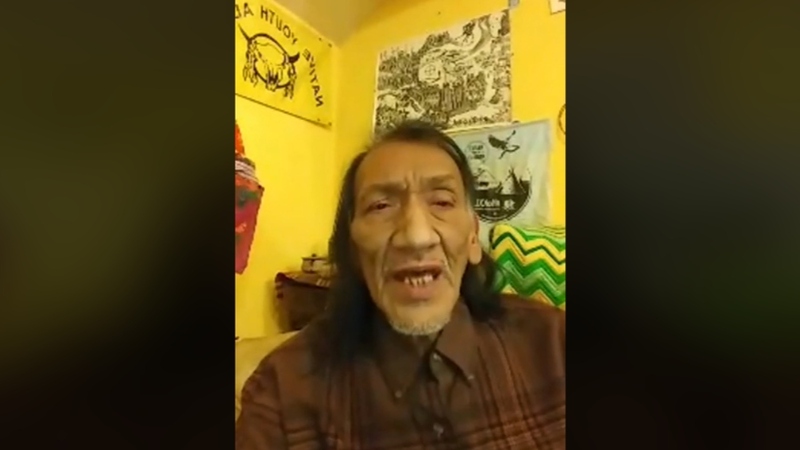 This screen grab shows the Facebook live video of Nathan Phillips saying, "I'm a Vietnam Vet. I served in Marine Corps '72 to '76. I got discharged May 5, 1976. I got honorable discharge and one of the boxes shows peacetime or, what my box says is that I was in theater. I don't talk much about my Vietnam times." "In theater" means in the location of war, meaning he served in Vietnam. In an interview with TODAY’s Savannah Guthrie he later said, "What I've always said is I've never stepped foot in South Vietnam. [...] How much clearer can that be?" Military records show that Phillips never deployed to Vietnam, though his military service did include a long stint as a refrigerator technician. Snopes’s fact-check incorrectly labeled it “unproven” that Phillips had falsely claimed to be a Vietnam veteran. Snopes declined to change its misleading ruling despite definitive video evidence of Phillips doing exactly that. Google placed Snopes’s misleading fact-check at the top of their search results about Phillips’s Vietnam claims.